The Tweed collar is made to complement our Tweed collection. 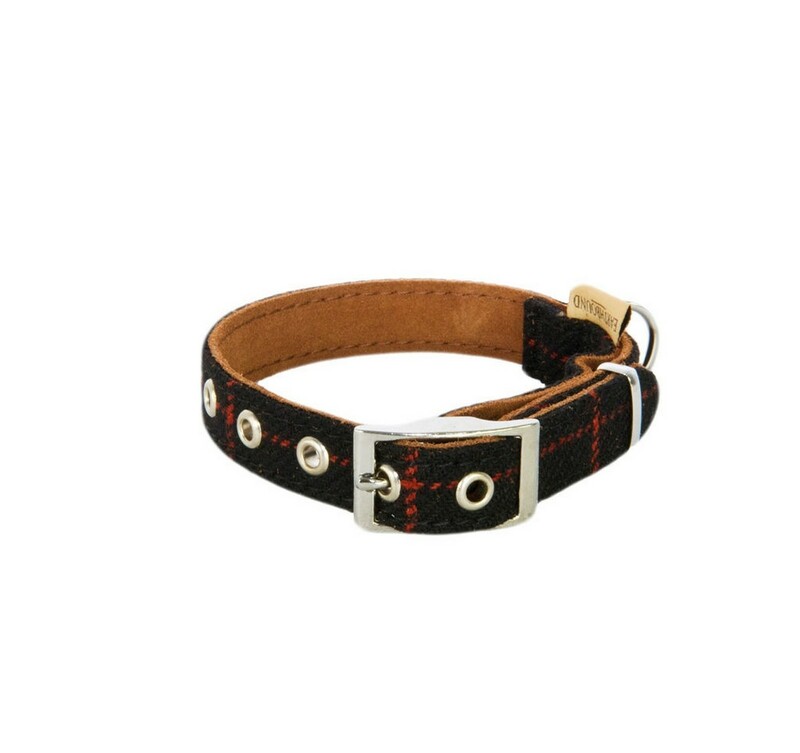 It is made from our tweed fabric with extremely soft and long lasting suede leather on the inside of the collar to ensure maximum comfort for your dog.  ROSEWOOD PET PRODUCTS Plubber Stick 11"